Each year, the brand works with fashion designers to create products like sunglasses and canvas totes that subtly promote Heineken. Those products are then seeded out to 100 entrepreneurs, retailers and influencers in the country. For example, Roma Cohen, who owns a boutique store in Miami called Alchemist, points locals to Bodega South Beach as one of his favorite taquerias in the city. In Los Angeles, Chris Gibbs, owner of apparel retailer Union, recommends breakfast restaurant John O'Groats. Throughout the books, Heineken's logo and bottles are printed next to the editorial content. The 5-by-7-inch books are made by Highsnobiety—a fashion news website—and will be distributed for free via retailers and at Heineken-hosted events in the five cities. 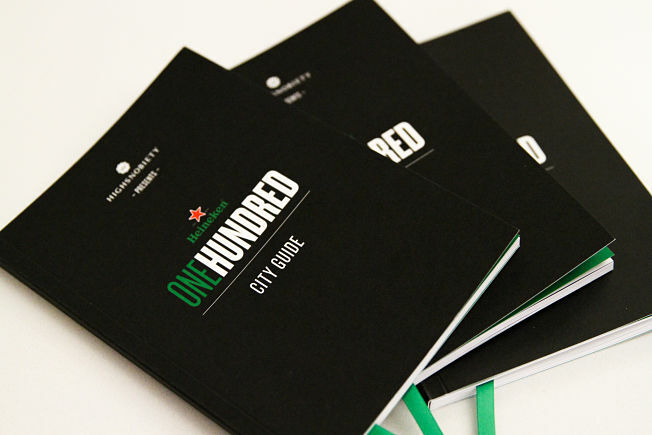 "There's various brands and media companies out there that have their own version of a city guide—we think what's different about this version is you have some of the most influential, in-the-know insiders who are the source for the guide," said Quinn Kilbury, senior brand director at Heineken. "It's a city guide, but through a different lens—it's more [about] the things you may not know about." In addition to the books, Team Epiphany—Heineken's agency behind the campaign—is helping the brand work with designers to make clothing and home goods that will be given out for free to all 100 influencers in this year's program. According to Kilbury, all of the products are designed with subtle Heineken branding—like an accent of the brand's green and red colors. "In the future, you may see us pushing the product out there a little bit, but right now, I think we're adding value to a pretty small number of people," he said. 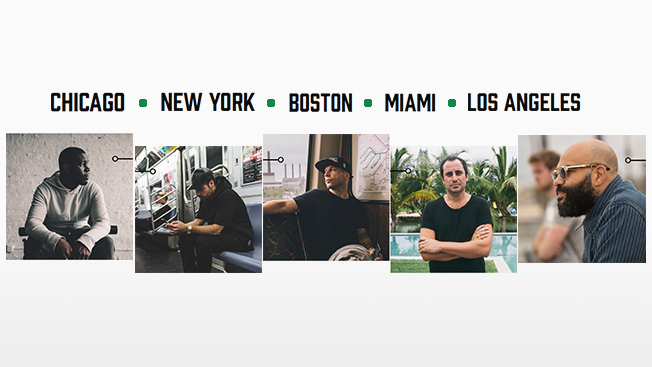 "It's more about getting into the cultural center of the city than it is about advertising."